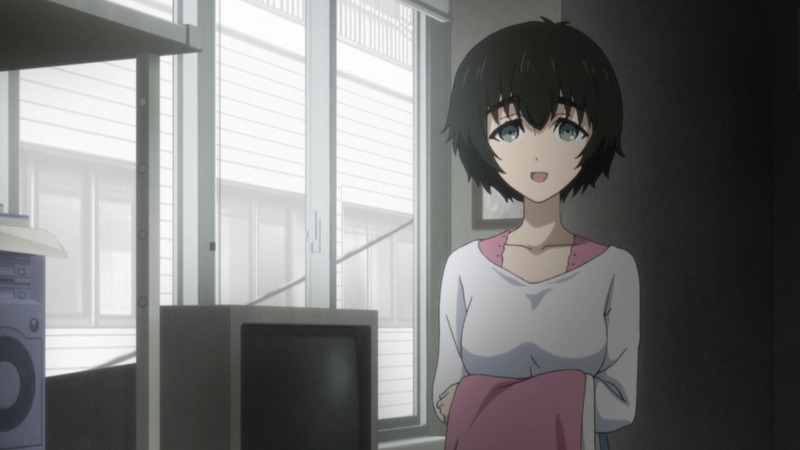 It feels to me as if what we’re seeing on-screen with Steins;Gate is a very parallel experience. 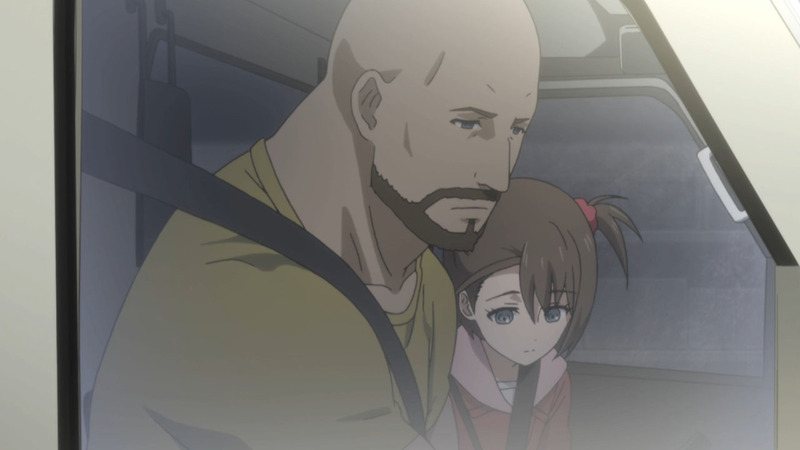 Even as the events inside the narrative start to cross over between the original series and this one, so the tone and style of the show are doing as well. 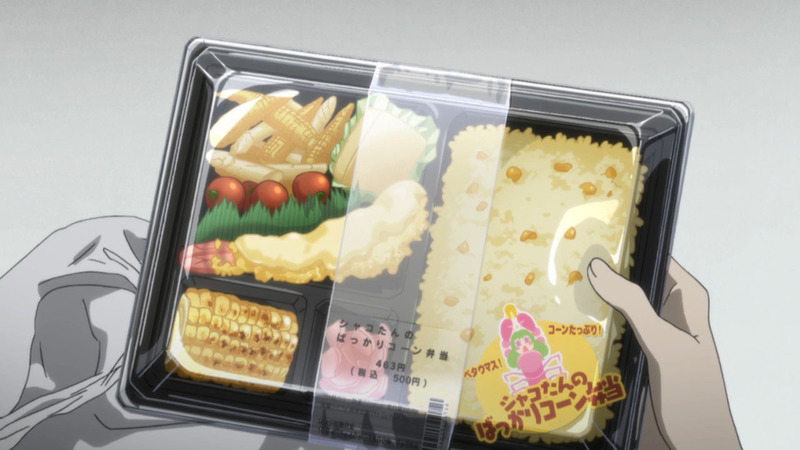 This is a mythology about world lines and time travel after all, so there’s something kind of elegant in that. 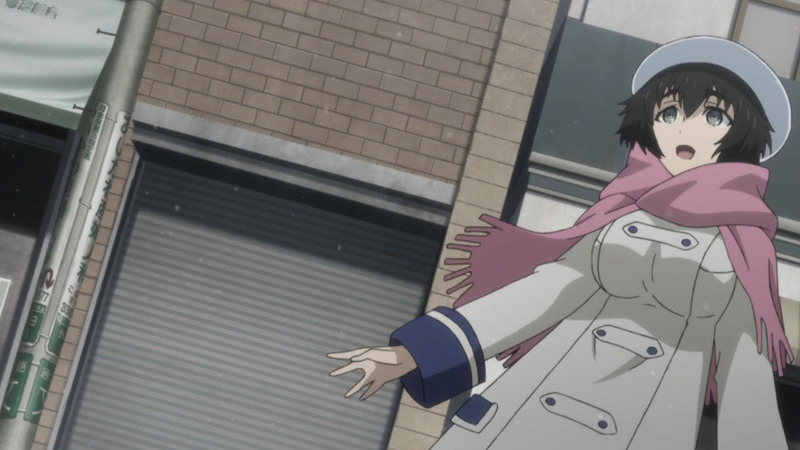 The first three episodes felt like something distinct and removed from the first series, just as this Beta line seemed to offer Okabe a refuge from those harrowing and painful events. 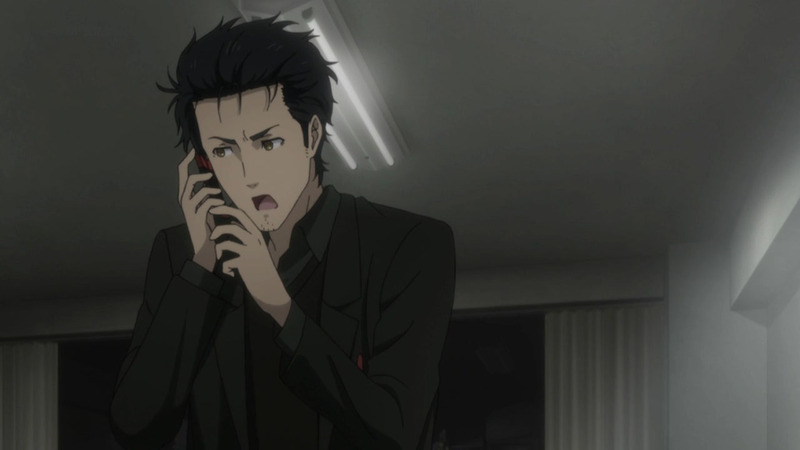 But we’re starting to see that there’s no escaping this entanglement, either for Okarin or for Steins;Gate. If I made that sound like a bad thing, I really don’t think it is. This episode reminds us just how good the first series was – and how well it holds up. 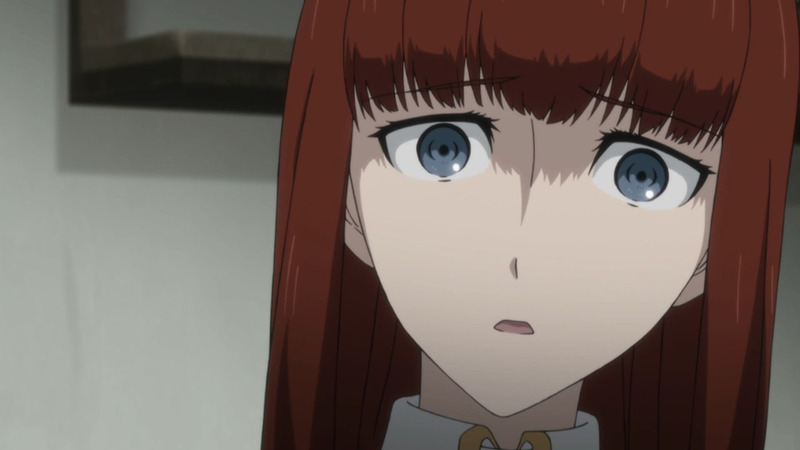 We’re trapped inside the mystery right alongside Okabe, trying to figure it out – and the added presence of Amadeus this trip makes enough of a difference to keep things fresh. I’ll say this, though – he needs to work on his poker face. 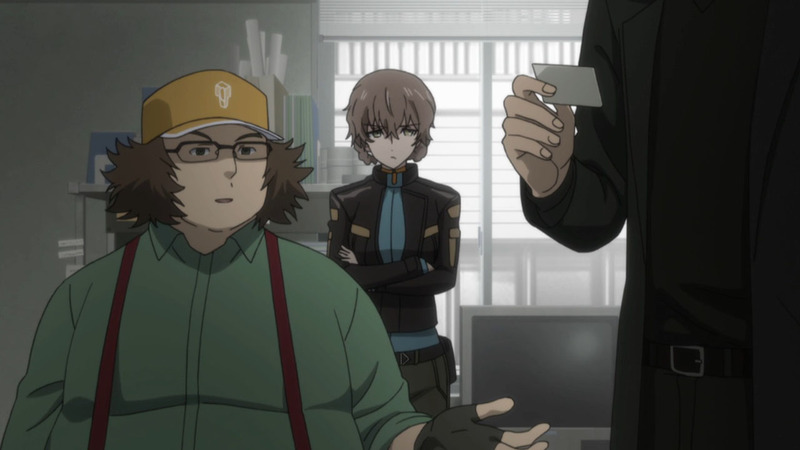 Suzuha has no trouble figuring out that Moeka’s arrival has unnerved Okabe immensely. 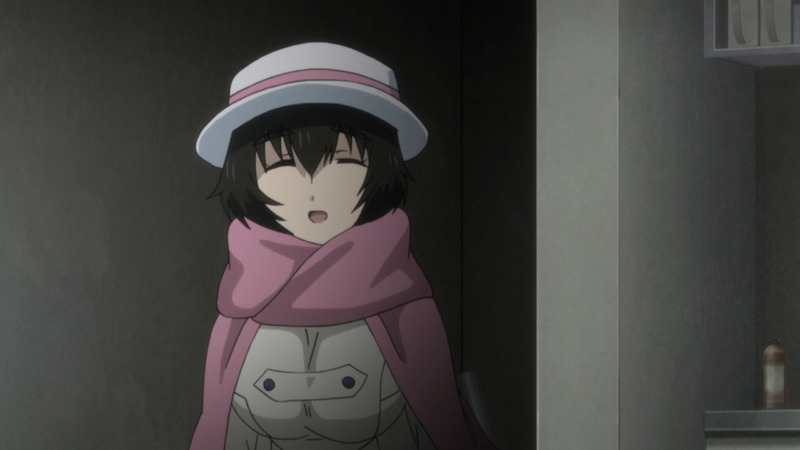 He’s right to suspect her, even in this timeline – but for the moment, he has no choice but to assume she’s no immediate threat to Mayuri or anyone else. 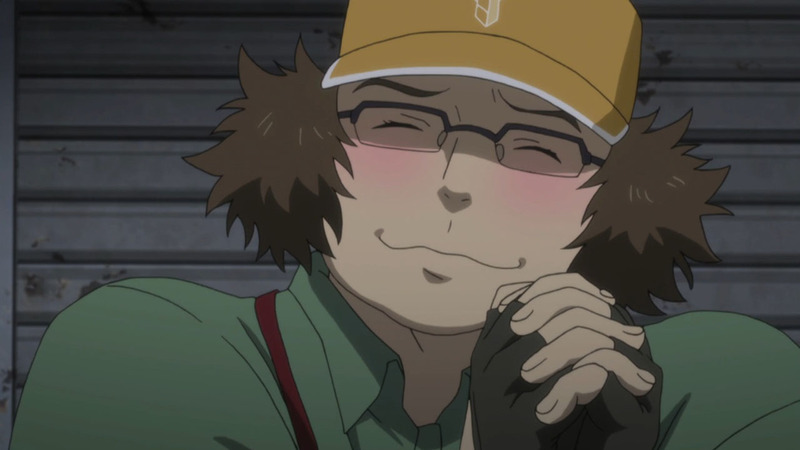 Daru has hired Moeka because as a journalist, she unmasked his black hat persona despite his confidence in covering his tracks. 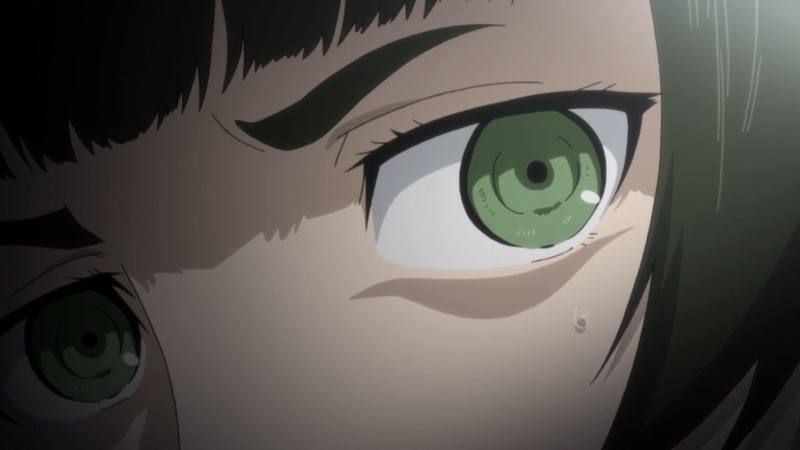 She agrees to look for Kagari, and the first report contains the interesting observation that someone else is looking for her too. Not only that, there’s a foreigner among the searchers. 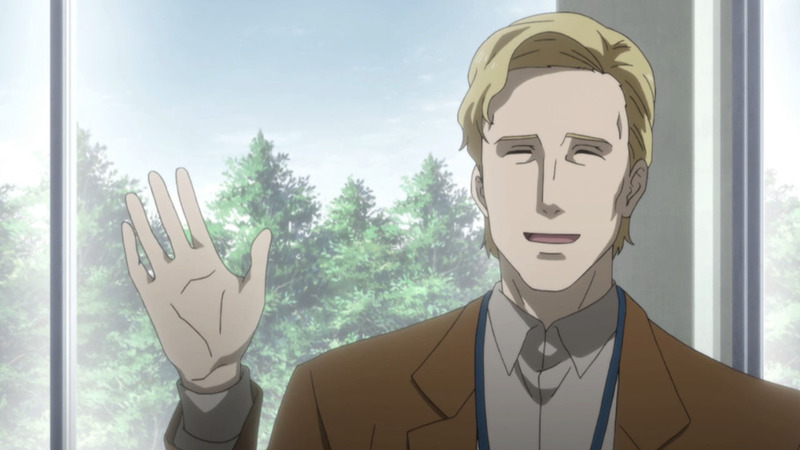 That makes me (and Okarin, I believe) immediately think of Prof. Leskinen, who was acting suspiciously in the last episode. 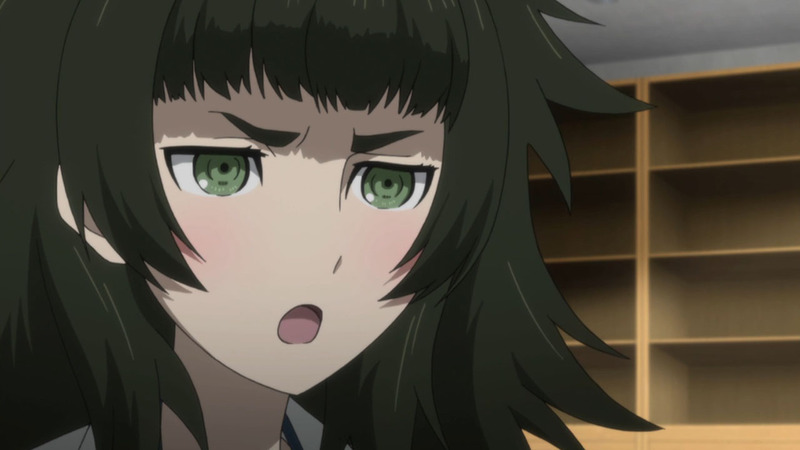 He remains the same slightly but not-gratuitously racist caricature of a goofy gaijin around Maho, though – playfully mocking her when she reveals she’s going to visit Akihabara for a “change of pace” and “might see Okarin on the way”. 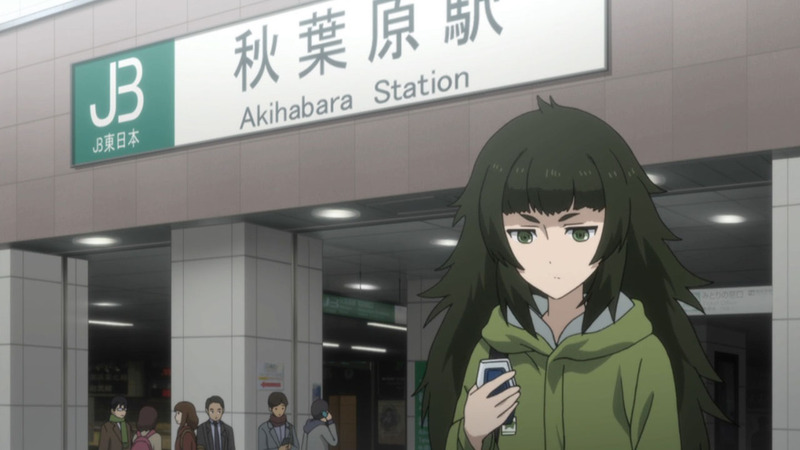 The first thing I want to point out here is that Maho was wearing different shoes on her trip. 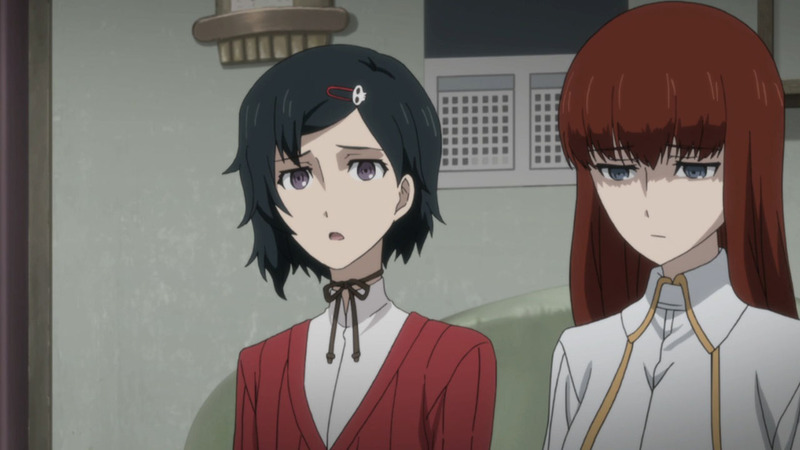 Whether that’s a tipoff as to her state of mind or just meant to score dojikko points I don’t know, but she’s definitely worried about Okabe’s state of mind since Amadeus has told her he’s stopped answering her calls. She’s worried about herself soon enough, though, when she’s stalked on the way to the lab from the station. 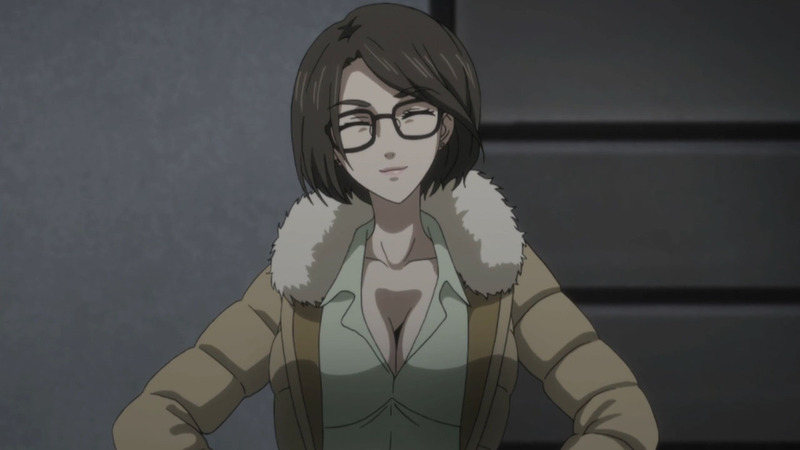 That turns out to be Professor Judy Reyes (Nishimura Maya), an old colleague of Leskinen’s, another goofball gaijin – or does it? 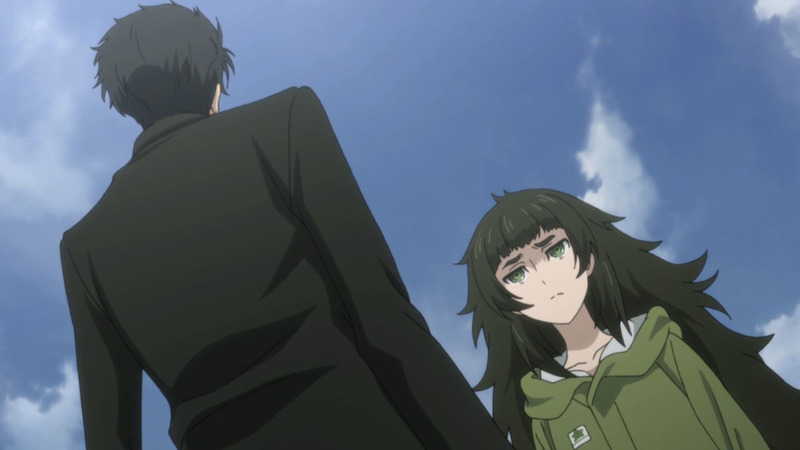 The issue of what Okarin should do about Amadeus certainly hangs large over Steins;Gate 0, and it’s clear Maho is feeling a good deal of guilt over having introduced them. 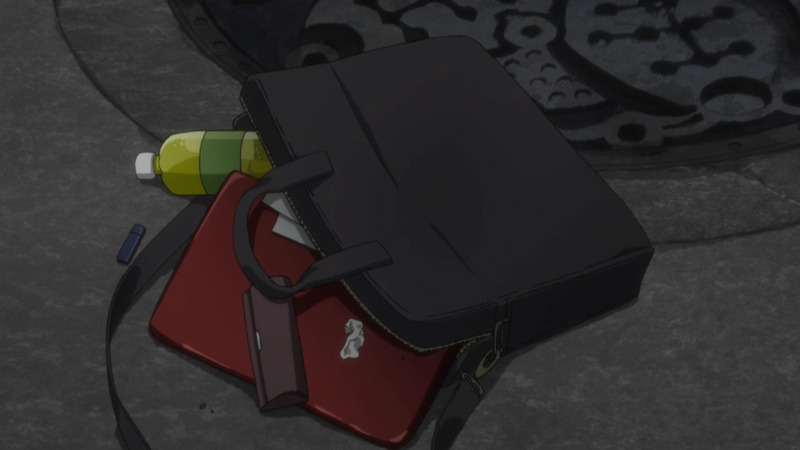 Emotionally speaking Okarin is really in a no-win situation here – he’s basically attached to another object by an incline plane wrapped helically around an axis. 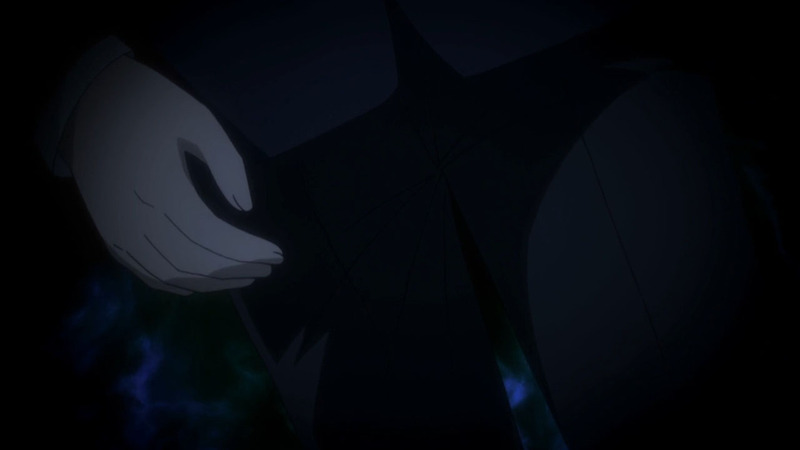 How can he intentionally hurt Amadeus, even intellectually knowing she’s just data? 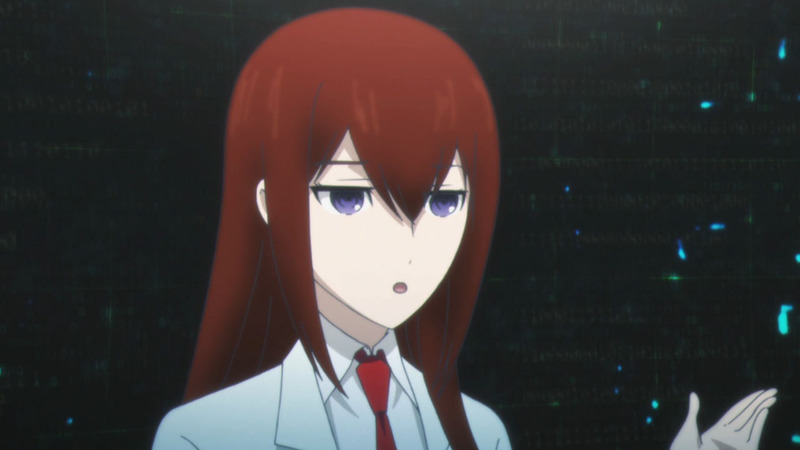 He knows that it’s Kurisu’s memories that make up that data. But being with her is killing him inside. As pressing as that is, though, there are even more pressing matters at-hand. 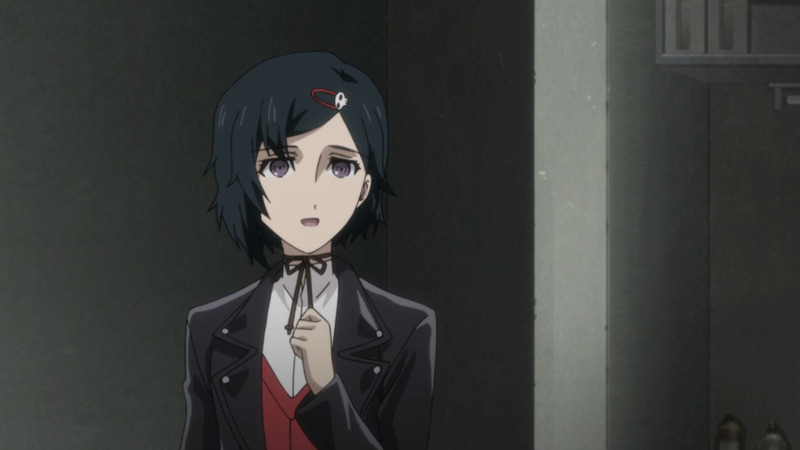 I didn’t forget about Ruka even if the episode seemed to for most of its length – that call from last week was always going to assert its importance. 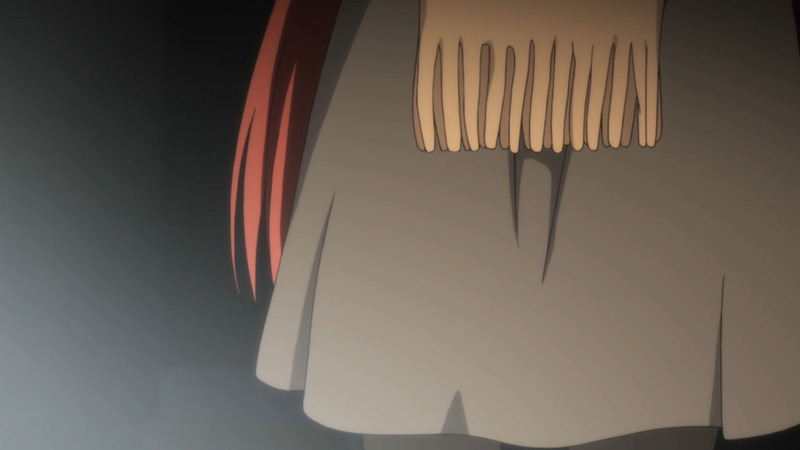 Turns out that the guest of his father’s was, with seemingly little room for doubt, Kagari Shiina. 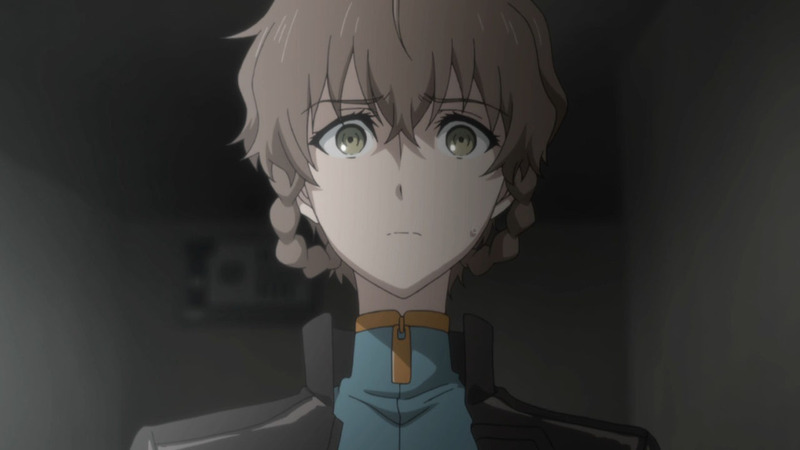 Okabe initially mistakes her for Kurisu, and there’s no question there’s a strong resemblance – which certainly unleashes a shitload of new questions – but Suzuha pretty much confirms her identity when she walks in with Mayushi. 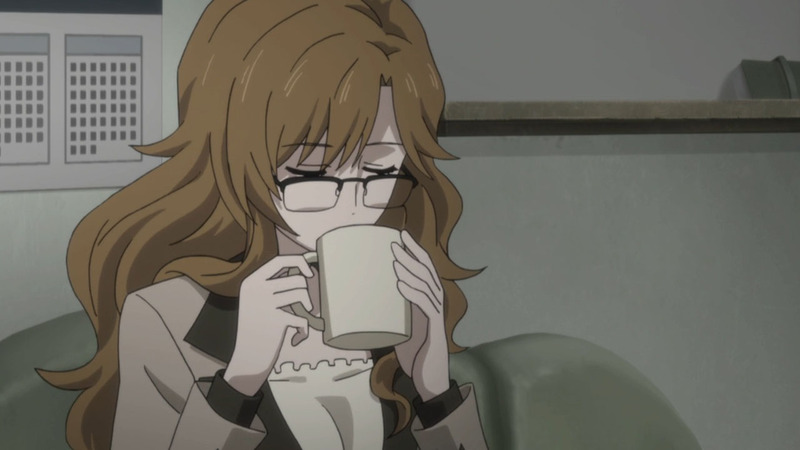 Why is Kagari Shiina sitting in the lab with amnesia, and what has she been doing for these past 12 years? The inexplicably aged promotional “forest fairy” Oopa all but confirms she’s a time traveler, and obviously she got the Oopa from her stepmother. 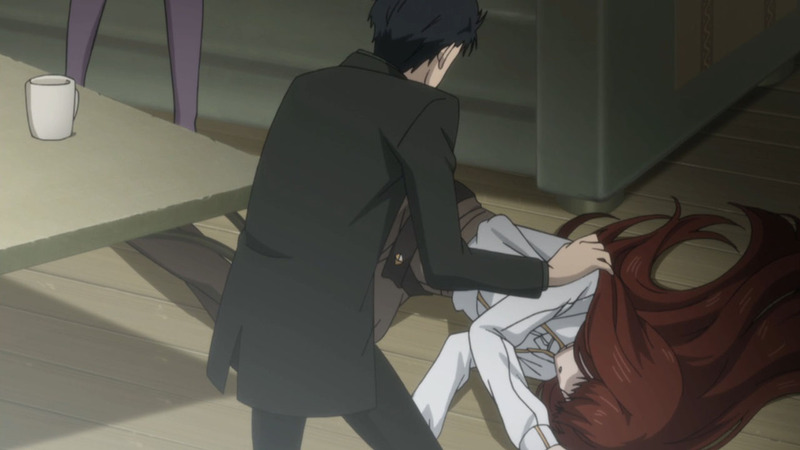 But why has she lost her memories – and why does she so resemble Kurisu? 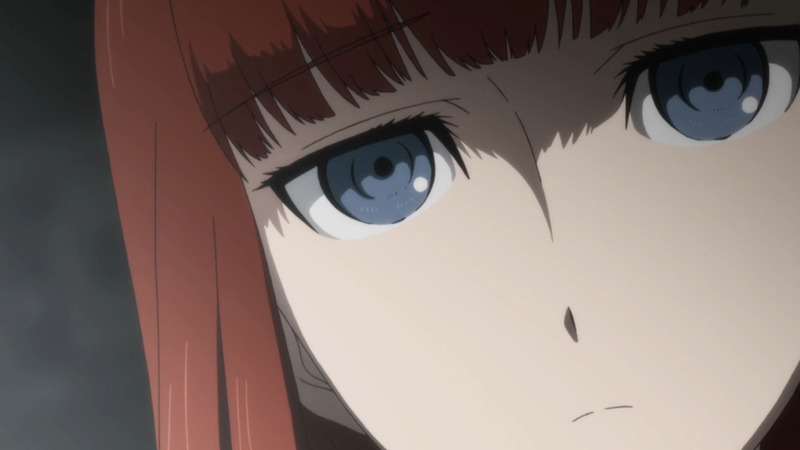 This being Steins;Gate the answer is sure to be complicated, but the amount of interest in Kagari suggests that once more sinister forces are gathering their strength and focusing their attention on the lab, and that Okabe is about to be dragged back into his nightmare whether he wants to be or not. My hair was standing right here. 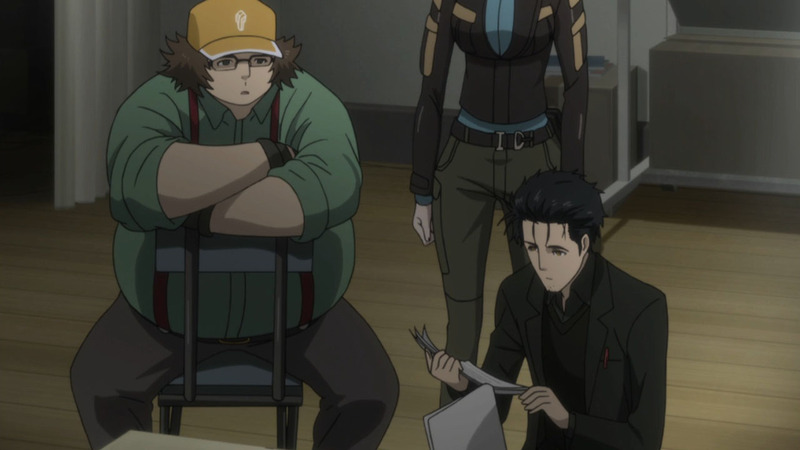 FB and Moeka s part of Rounders and Tenouji Nae from Robotics;Notes… It’s just all too connected. 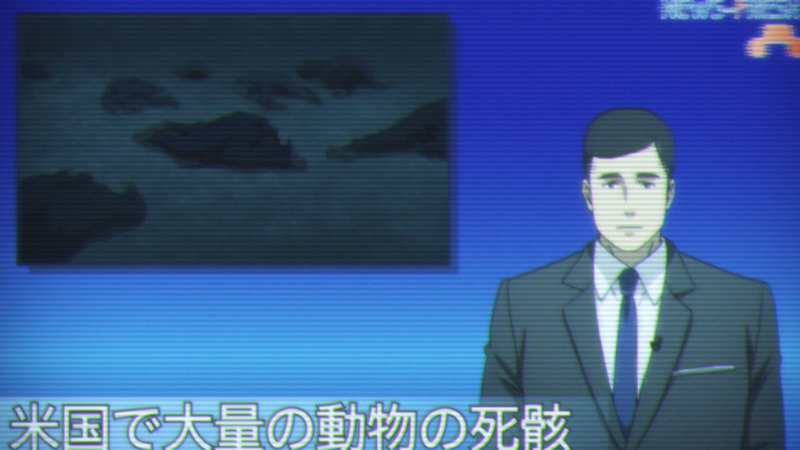 By the way, which world line is Robotics;Notes? 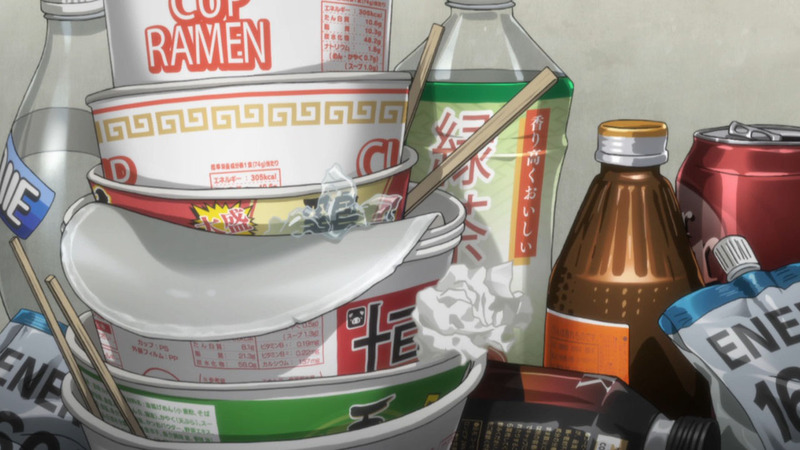 IIRC Chaos;Child is also linked to Steins;Gate right? The only thing I can say here is… ERROR, PRIMATE IS DEAD. MISMATCH. 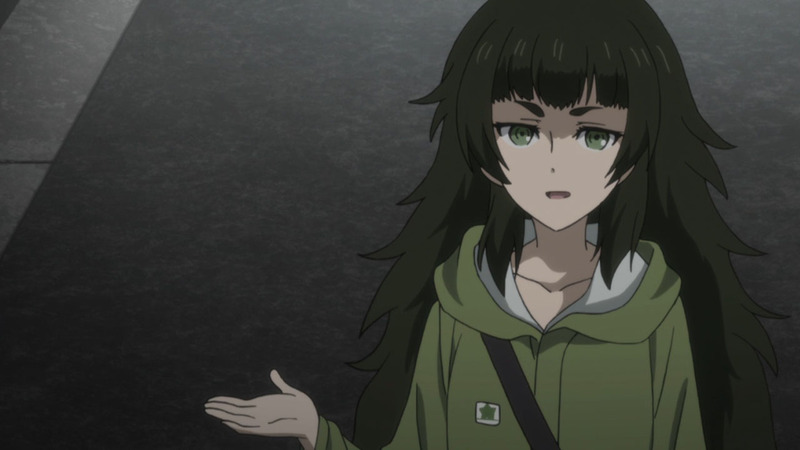 Can’t ignore the possibility that Maho was in a messy state of mind. Those leg shots could be of any random person on the street. When it did became slightly consistent, it turned out to be that professor. Some of her memories came back? That amnesia might be a way of coping with her past in the future. 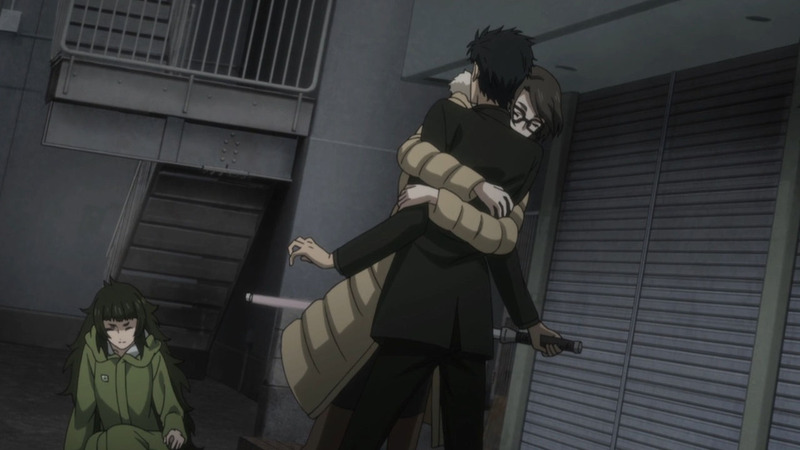 Why did they look for Okarin anyway? 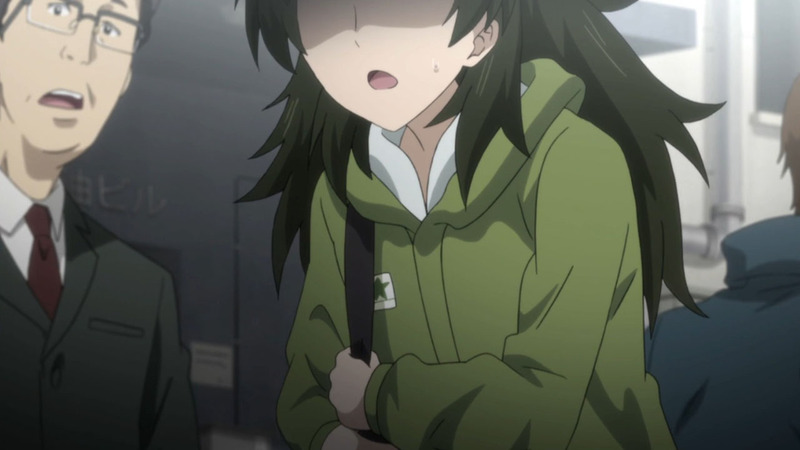 Even with that one off comment, I don’t think it was that long ago Okarin was obsessed with time machines. Don’t think he’d be the first person that comes to mind regarding amnesia. 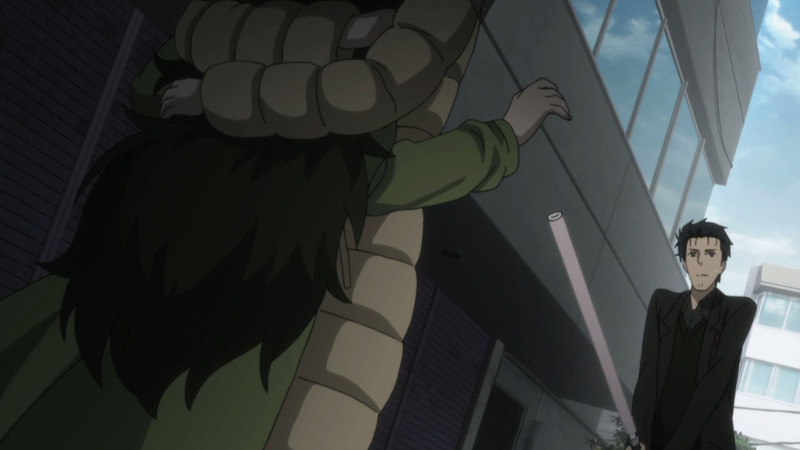 Honestly, the first half of this episode felt kinda slow, but near the end… I was screaming man XD. 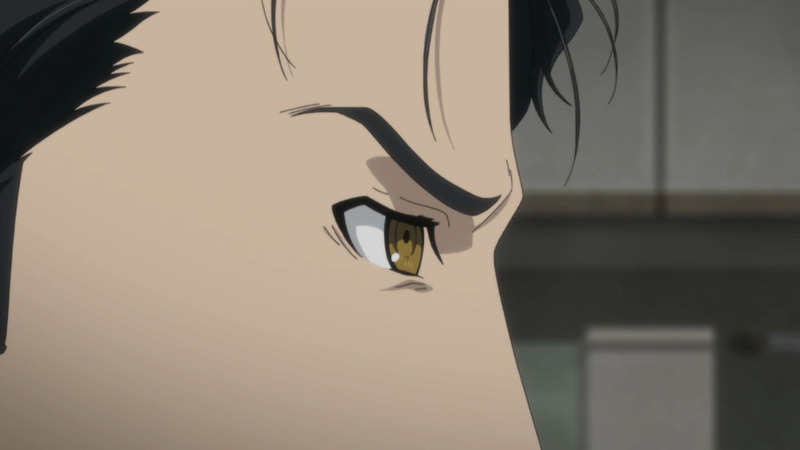 Seems like no matter what Okabe does, how many time lines he visits, ultimately destiny decides who enters into Okabe’s life. I love this description and it so fits the science part of this story. 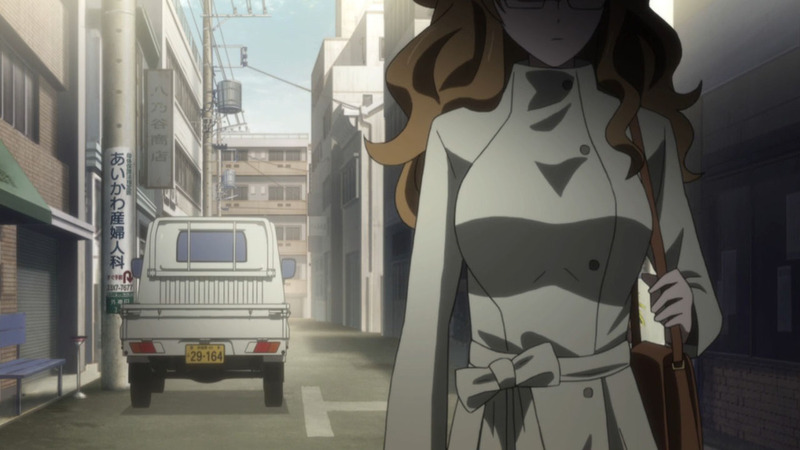 Original Steins Gate we were not sure exactly what type of story we were in. This time we know it’s like Rogue One a tragedy that makes an earlier work win. I do like this small trend of tragedies being made. I think tragedy is a great format it seems it works best if the audience goes in knowing it going to be bad. I am quite sure Shakespeare’s Tragedies were advertised as such. Full credit to Leonard Hofstadter for that one – didn’t make it up myself. 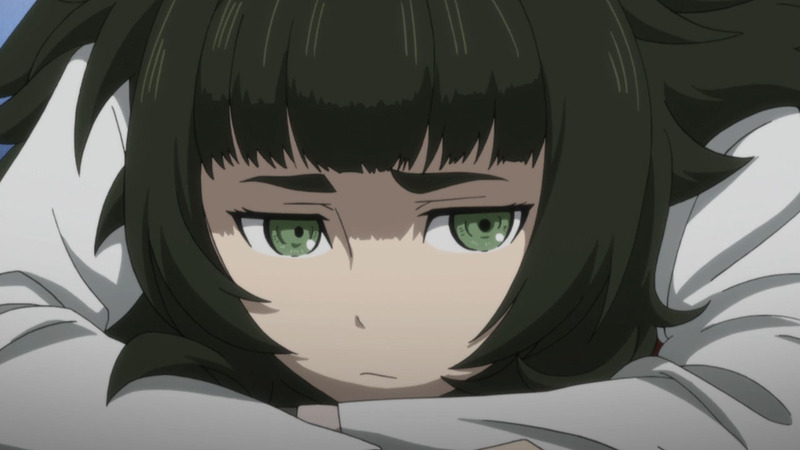 How can he intentionally hurt Amadeus, even intellectually knowing she’s just data? Apparently, Amadeus has passed the Turing test. I am not sure if it’s appropriate to call it/her “just data”.